This is stupid but I like to know how to pronounce what I am reading. 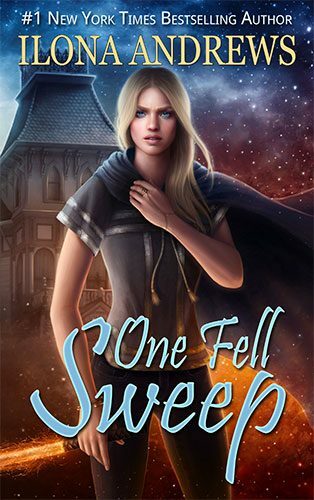 So far, I am really enjoying One Fell Sweep, but is it ARCHivarious or ARKivarious? When may we expect the next Innkeeper book please? And Hidden Legacy? Is there going to be another one please? Thank you! I love your books! !